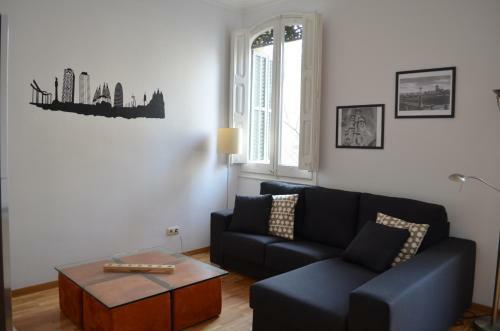 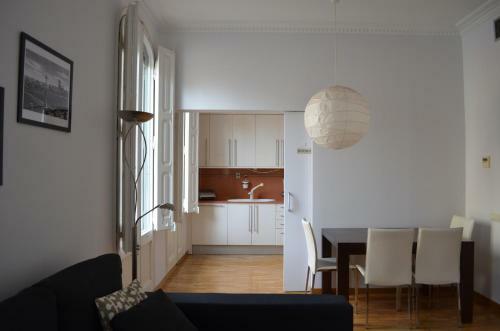 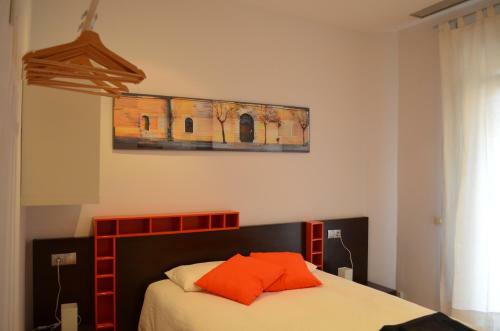 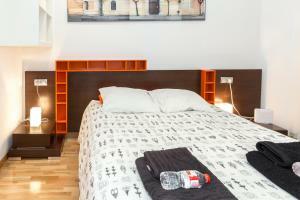 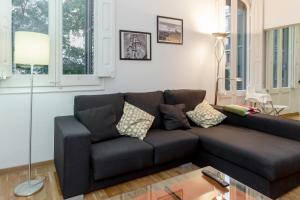 Gaudí Apartment is a self-catering accommodation located in Barcelona, right opposite the well-known Sagrada Familia Temple. 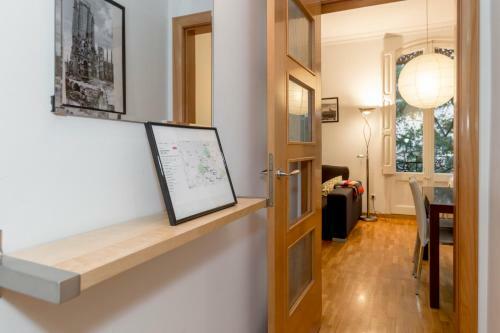 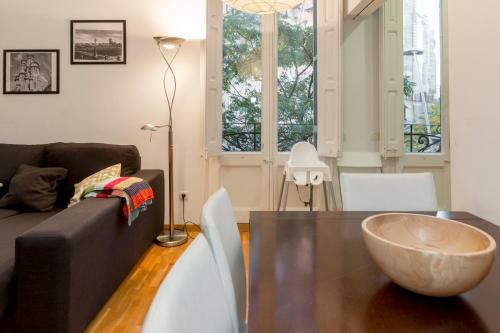 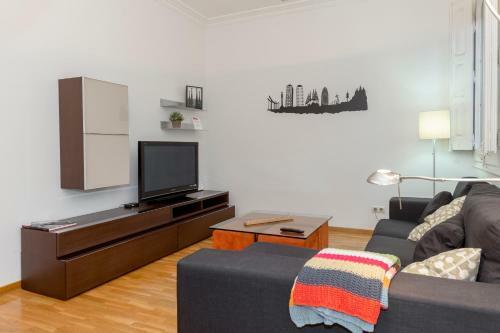 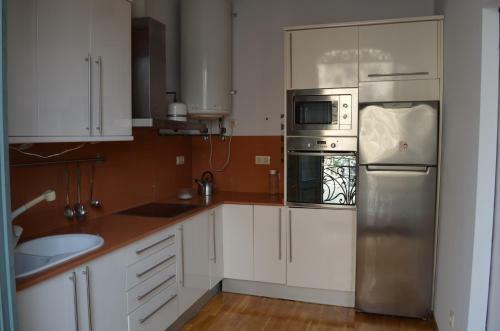 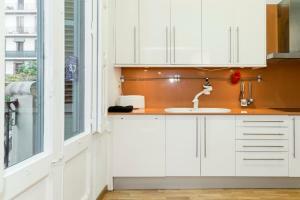 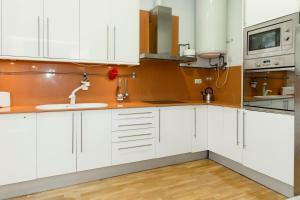 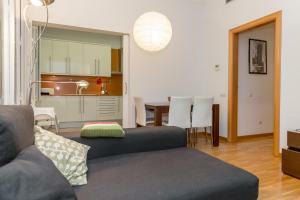 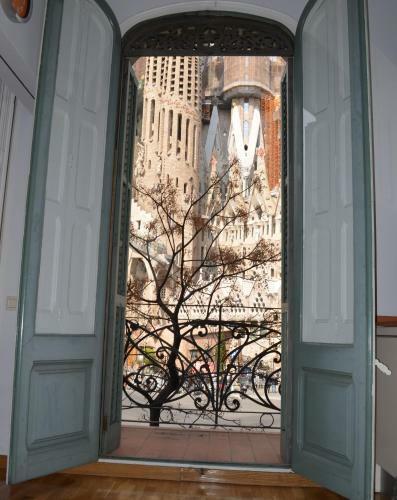 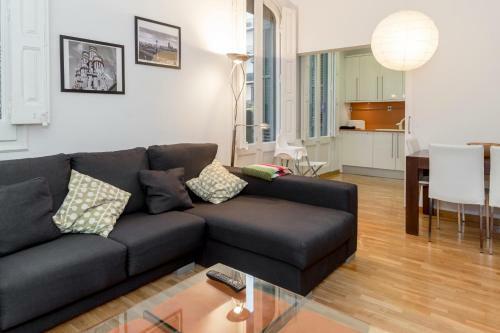 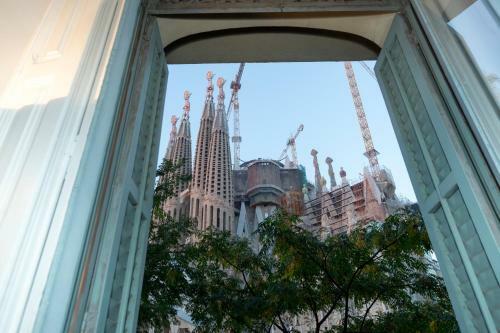 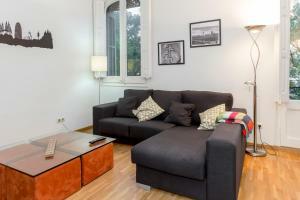 This modern apartment has free Wi-Fi and attractive views of Sagrada Familia from the dining room, kitchen and balcony. 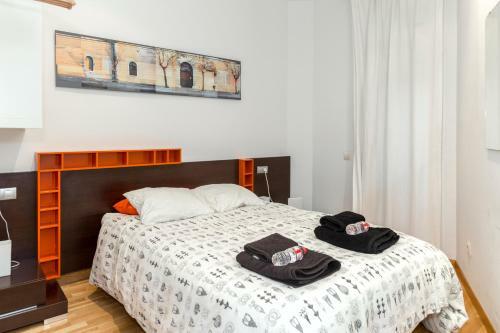 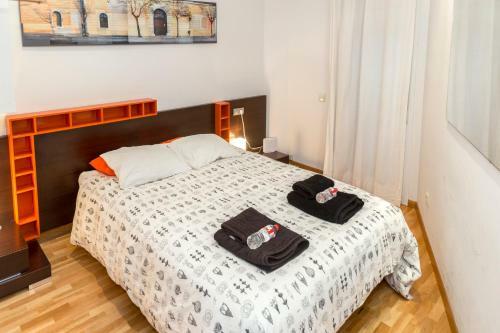 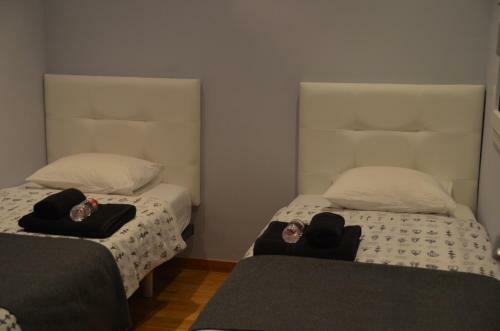 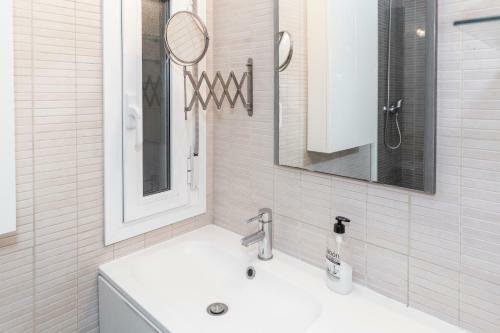 Centrally located in Barcelona, guests at Gaudí Apartment will find various services, shops, bars and restaurants within walking distance away. 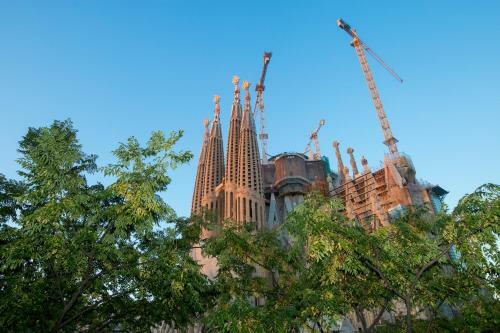 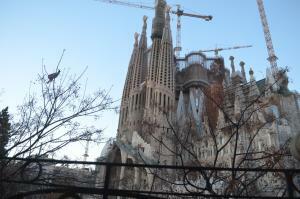 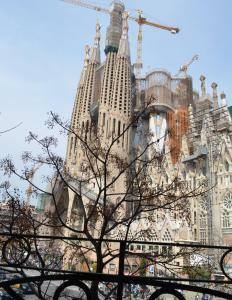 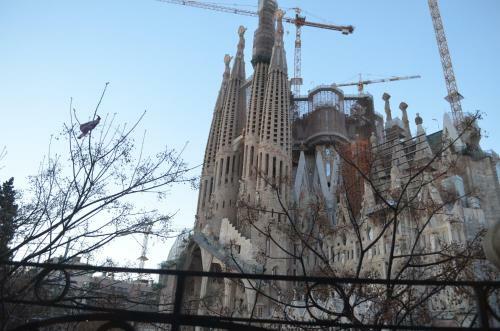 The nearest metro station, Sagrada Familia, is 2 minutes on foot. 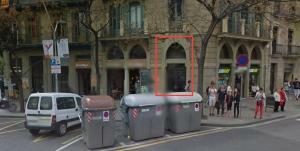 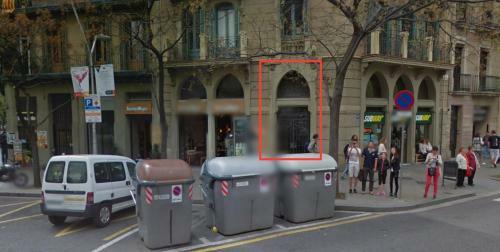 Plaza Catalunya is 2.8 km away. 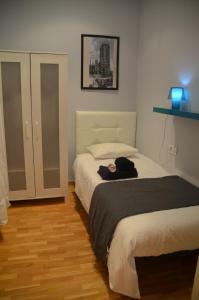 El Prat Airport is 20 minutes' drive away. 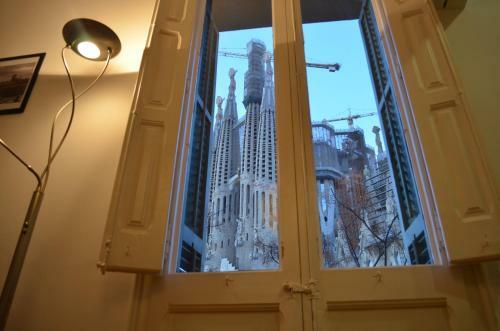 Offering attractive views of Sagrada Familia Temple from its dining room, kitchen and balcony, this air-conditioned apartment has free Wi-Fi. There is a living room with a sofa and a flat-screen TV, a kitchen with dishwasher, oven, hob, microwave, coffee maker and fridge, and a bathroom with shower and hairdryer. 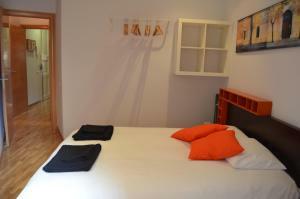 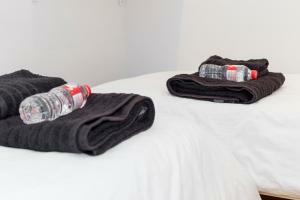 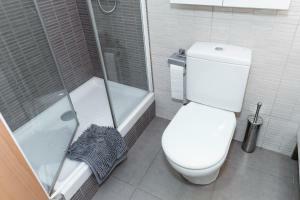 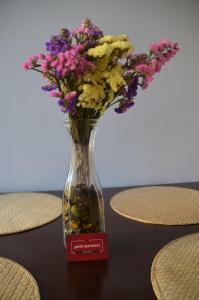 Bed linen, towels and kitchenware are included. The apartment also comes with ironing facilities and a washing machine.